Blessings, Miracles, &Thoughts in Between: January Sponsors! 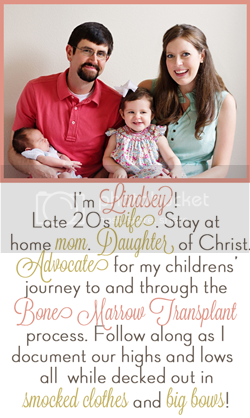 As I mentioned last month, We're Finally Three is accepting sponsors this year! I am excited to introduce my January sponsors. I personally know the owners of each of these companies and can say, without a doubt, they are all amazing companies and are wonderful people to do business with! 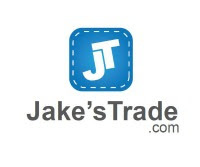 JakesTrade.com is a NEW way to promote your Trade or service whether you work from home or at a business. Tutoring, house cleaning, piano lessons, carpentry, ironing, event planning, handyman work, and monogramming are all Trades you will find at JakesTrade.com! Start your FREE trial today at JakesTrade.com! 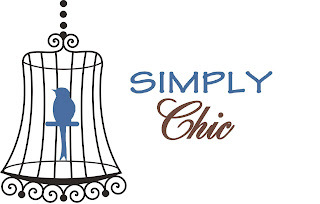 Simply Chic is an online, chic, and affordable jewelry and accessory business that run completely through Facebook. Shopping and Facebook at the same time, is there anything better? We run fixed price auctions of 20 to 25 items every Monday at 8pm CST. Items are listed on Simply Chic's wall along with a picture, cost, quantity available, and a description. It then turns into a race between our fans to see who can claim the item first by commenting the quickest! It is a first come, first serve listing so come ready to shop on Monday nights at 8pm CST sharp. One of the best parts about our company is FREE SHIPPING on all order - no matter how big or small! 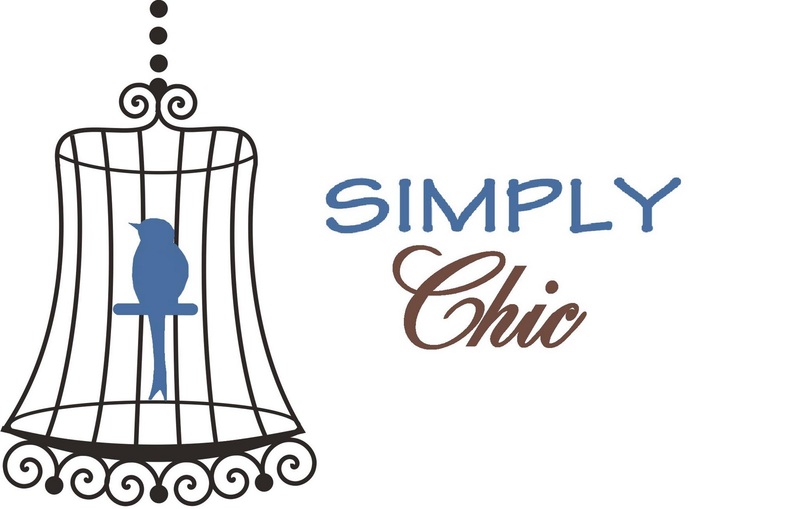 If you have any questions, send us an e-mail at SimplyChicJewelry1@gmail.com. 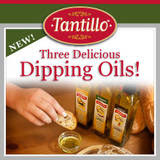 Tantillo Foods started about 18 years ago and is a family run business, but we are not your average mom & pop operation. All of us have a hand in the business to help keep it growing more and more every year. Our product line started with a delicious Extra Virgin Olive Oil and now we have five different varieties of oil, two different vinegars, four marinara sauces, and two juices! We are always trying to think outside the box and come up with new products to help bring our consumers the best tastes of Italy. We strive everyday to deliver not only the finest quality ingredients, but to offer the most affordable price points we can. Please take some time, visit their sites, and show them some love! Thanks guys! !